Charter Communications said on Sunday night that it is not interested in acquiring Sprint Corp., despite interest in such a transaction by Sprint majority owner SoftBank Group. 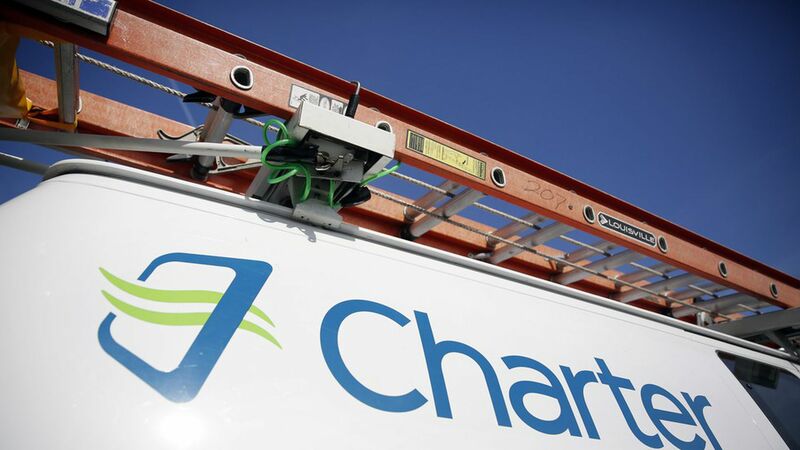 Coming attractions: Charter's rejection is not necessarily the end of this mega M&A story. There are various reports that SoftBank is now prepping a straight takeover offer for Charter, which has a current market cap north of $100 billion. And, were that to fail, SoftBank always could take another stab at merging Sprint with rival carrier T-Mobile (which was blocked by Obama's FCC, but may get a more positive reception this time around).